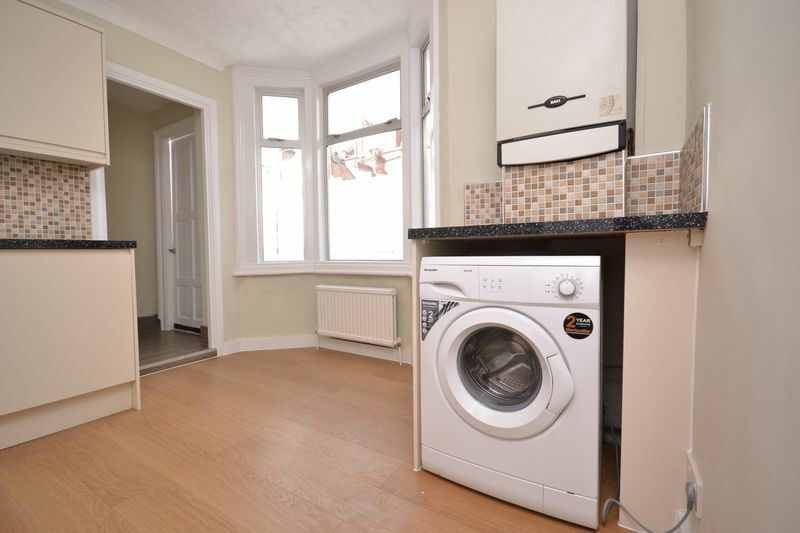 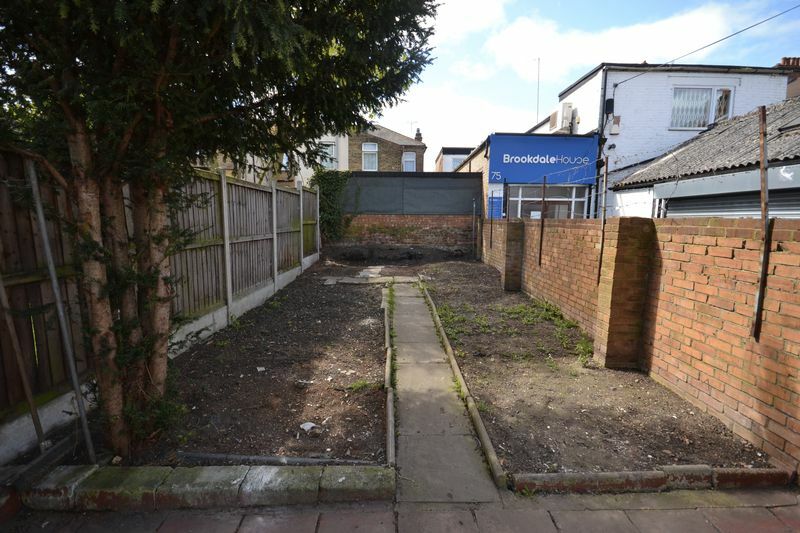 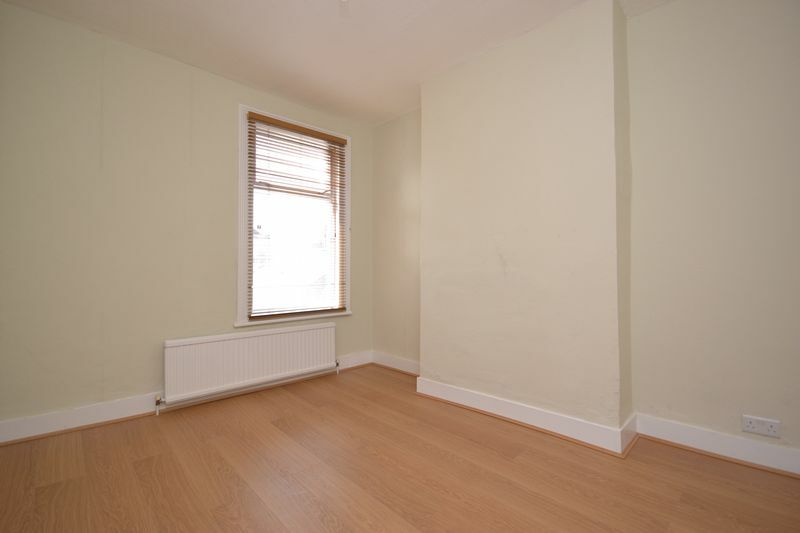 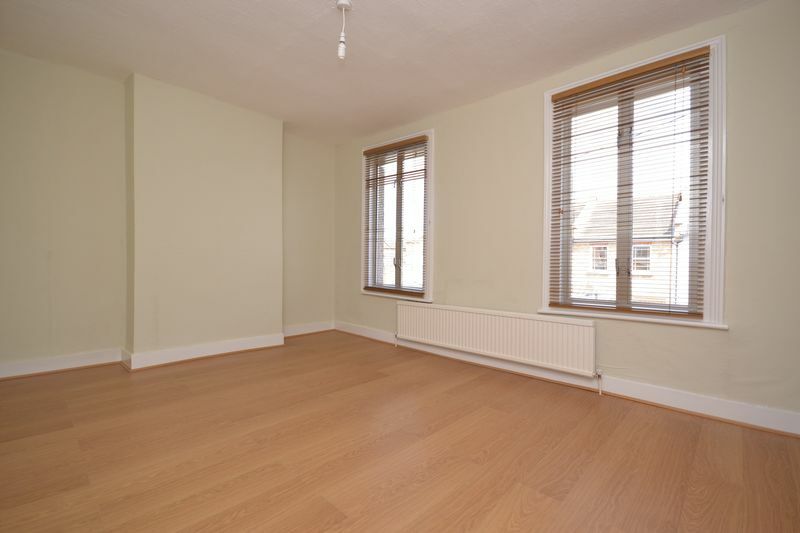 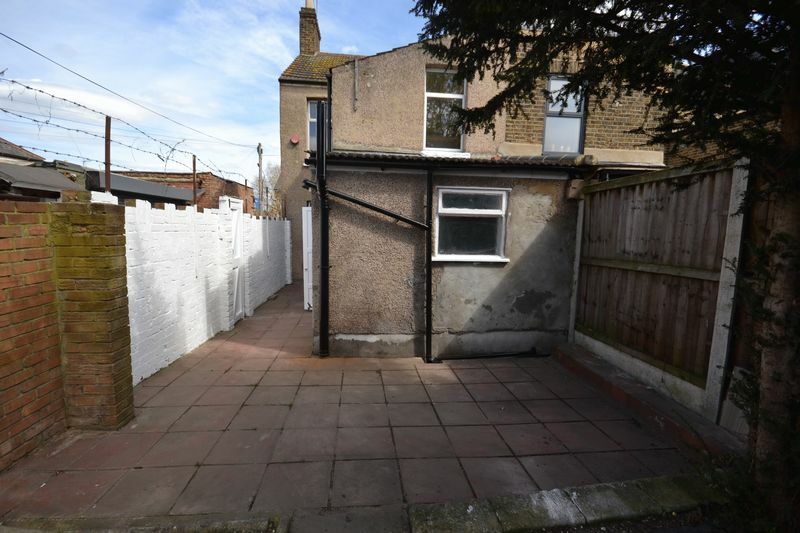 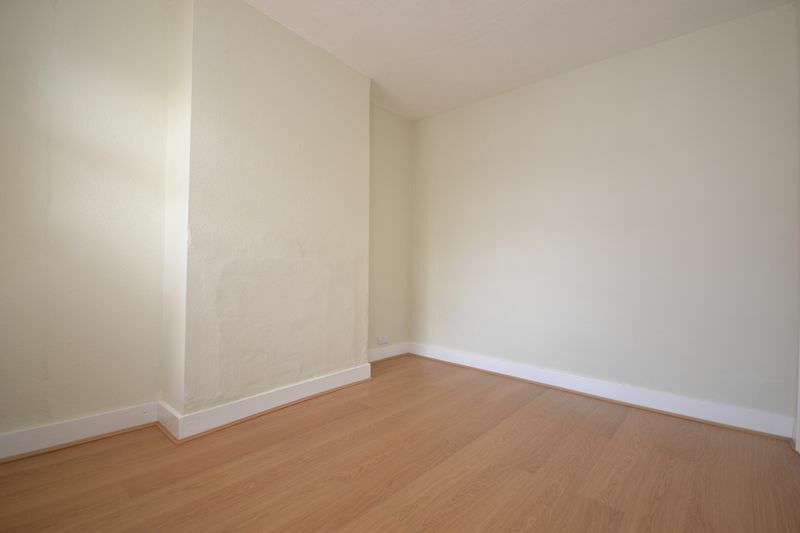 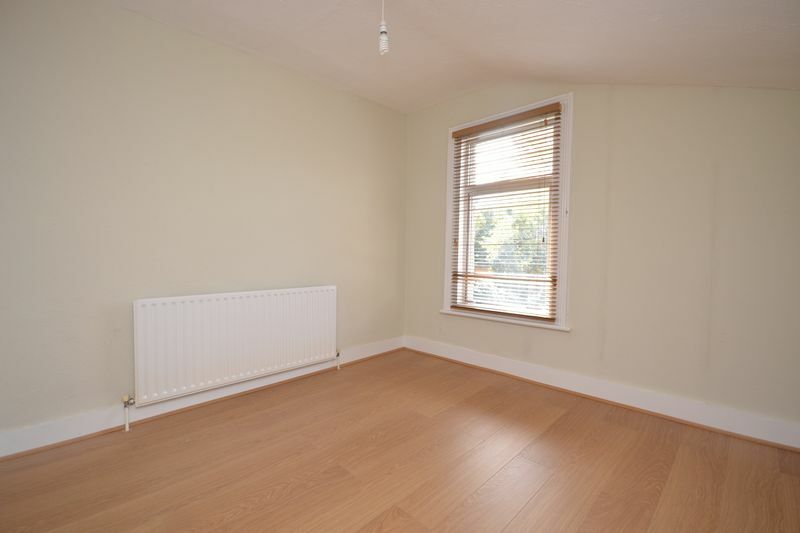 ***Brookdale Raod E17*** Prime Location situated just off forest road, the property is a short walk to Blackhorse Road Station, Walthamstow Central and High street. 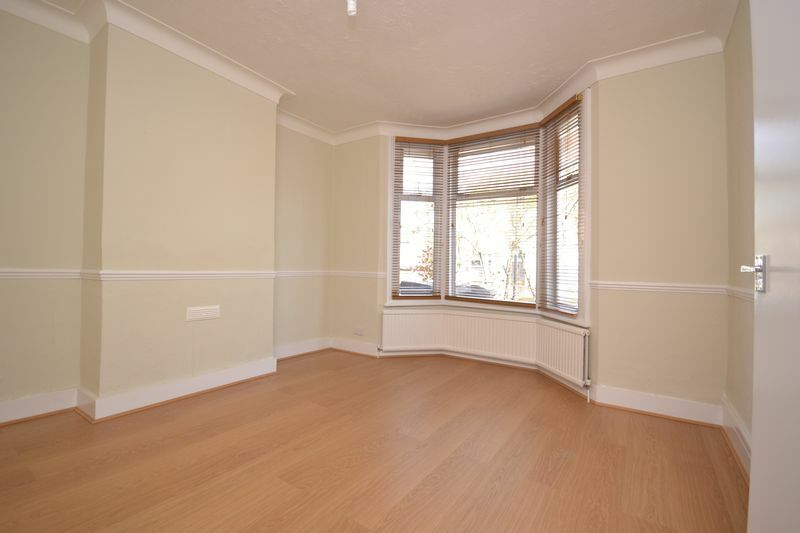 The property comprises of a reception to the front aspect of the property, with bay window to the rear you have a second reception which could also be used as a forth bedroom. 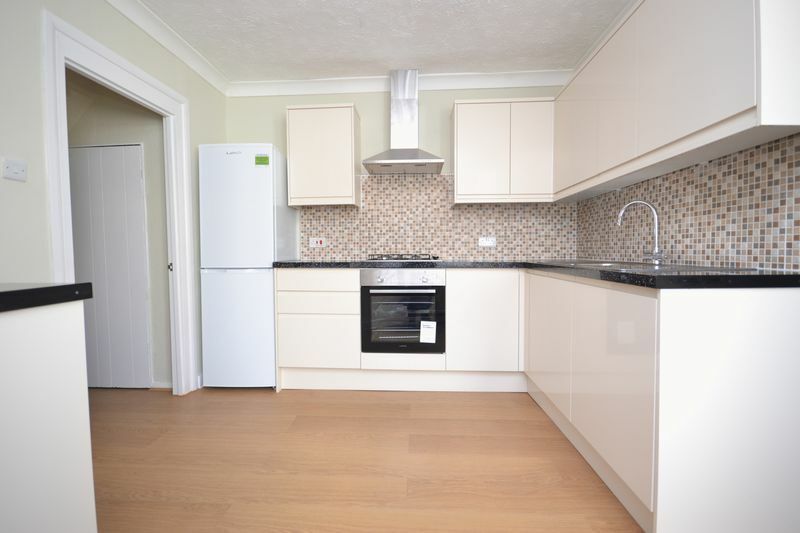 New fully fitted kitchen with granite effect work surfaces tiled splash backs. 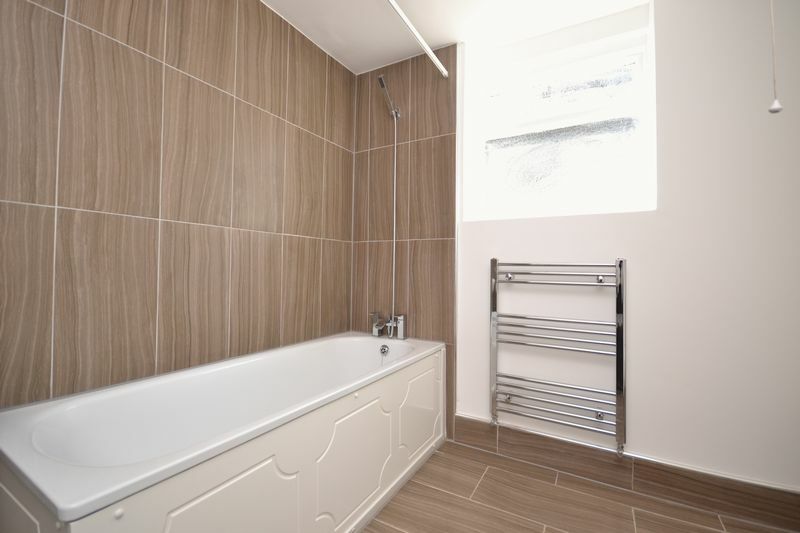 Bathroom is also newly fitted and fully tiled. 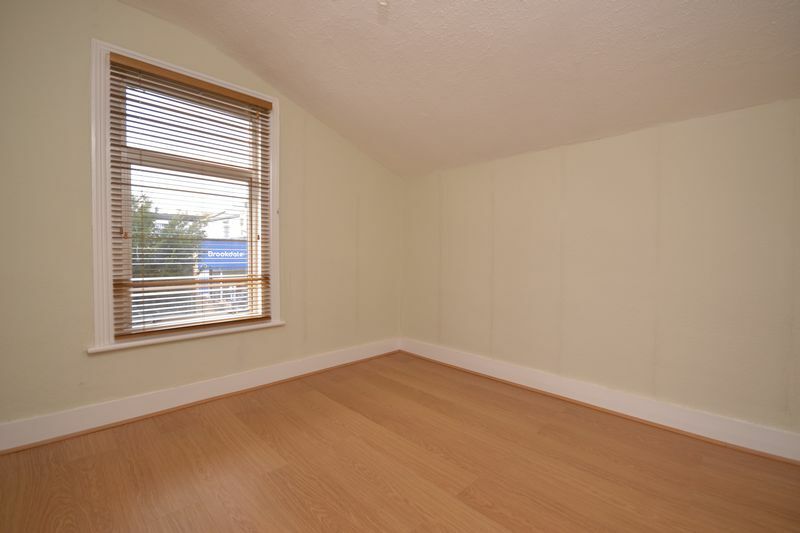 Benefits from gas central heating and is double glazed throughout. 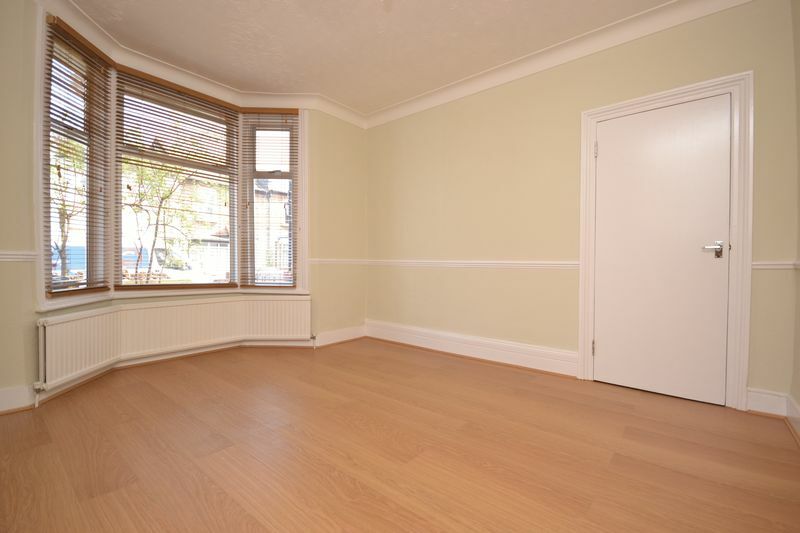 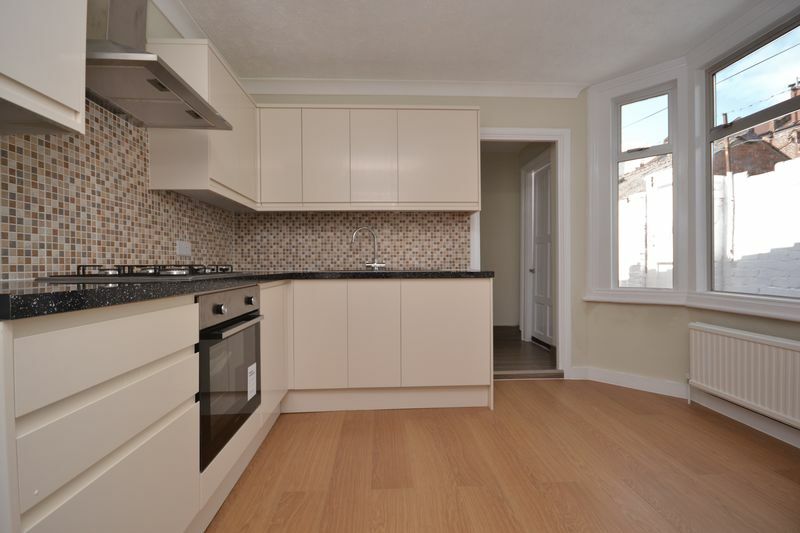 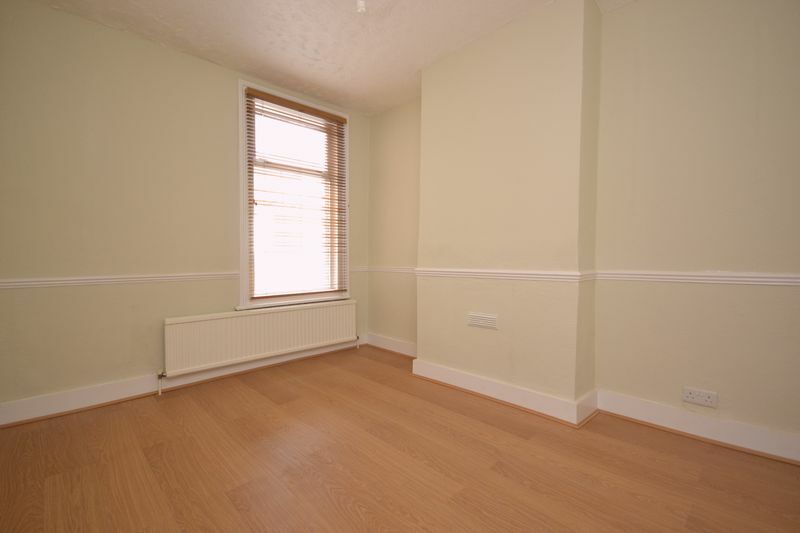 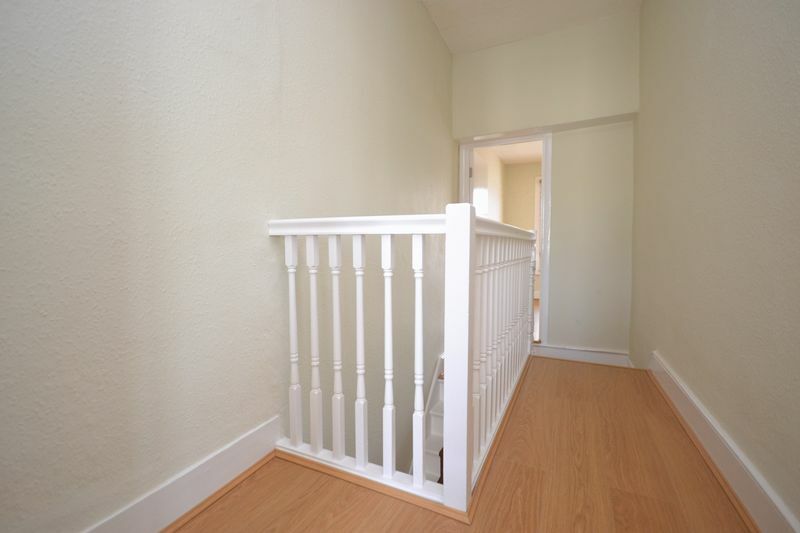 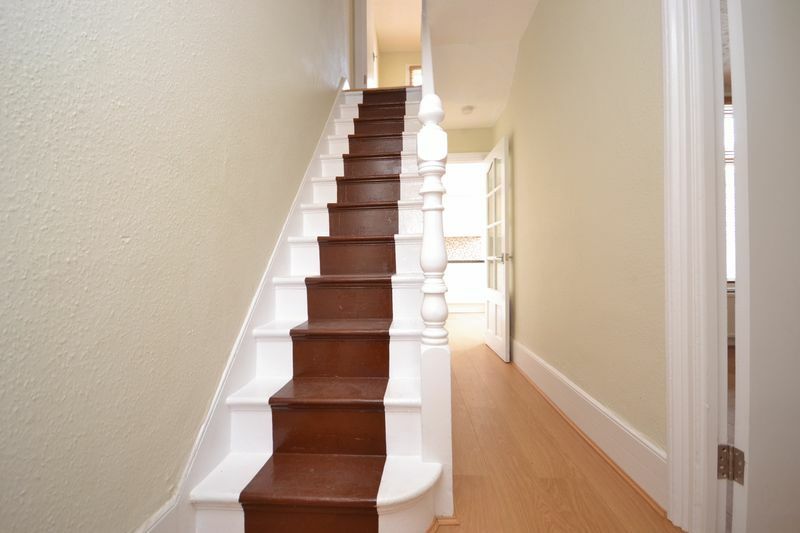 The landlord has also recently neutrally redecorated throughout the property. 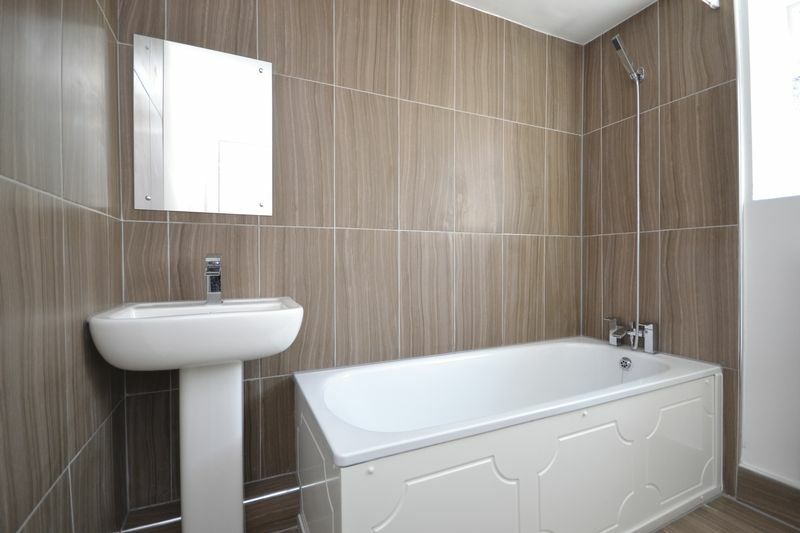 Furnishing is flexible, Part or Fully.